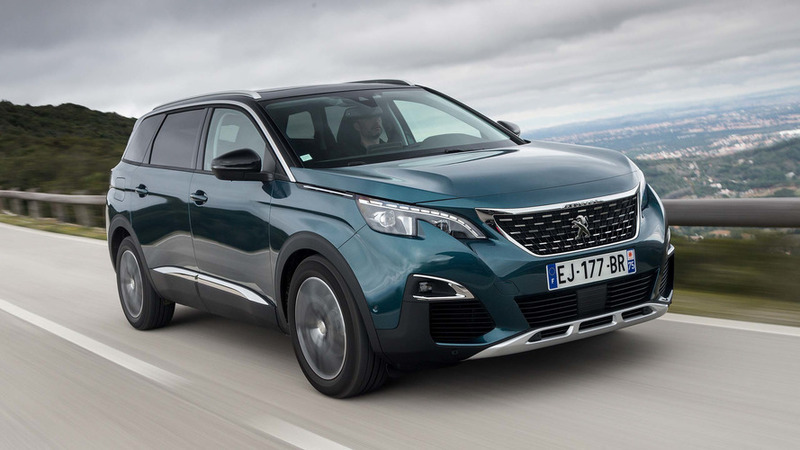 Peugeot has forsaken the dowdy MPV segment and is going for striking-looking SUVs instead. 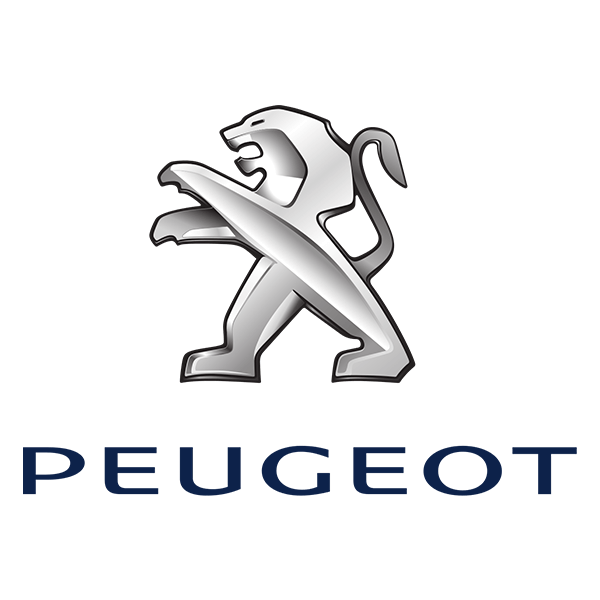 The 5008 is the largest of Peugeot’s SUV family cars, and comes complete with seven seats as standard. 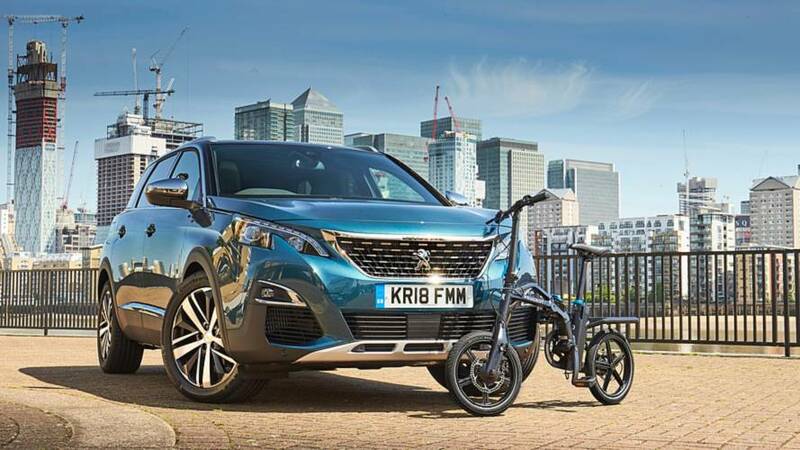 It’s touting great space and practicality, generous standard equipment and those sharp looks as chief reasons you’d opt for it over its key rival, the Skoda Kodiaq, as well as other seven-seat SUV offerings like the Nissan X-Trail, Hyundai Santa Fe, Kia Sorento and even the smaller, more expensive Land Rover Discovery Sport. Did you know? 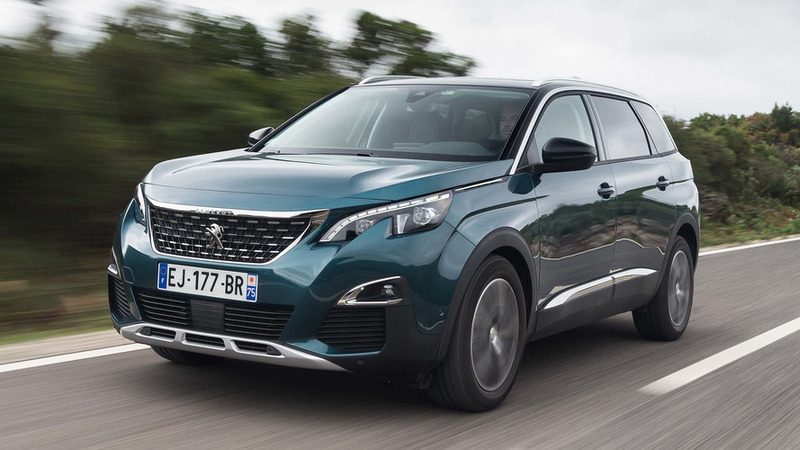 The 5008 has three individual seats in the middle row, and three sets of Isofix fittings, rather than the two that most rivals offer. 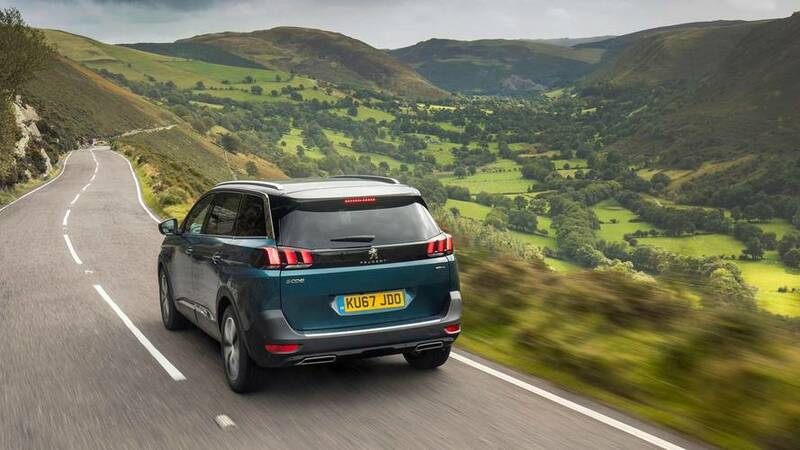 The eF01 from Peugeot will fit in the back of its 5008 SUV and even get charged up. 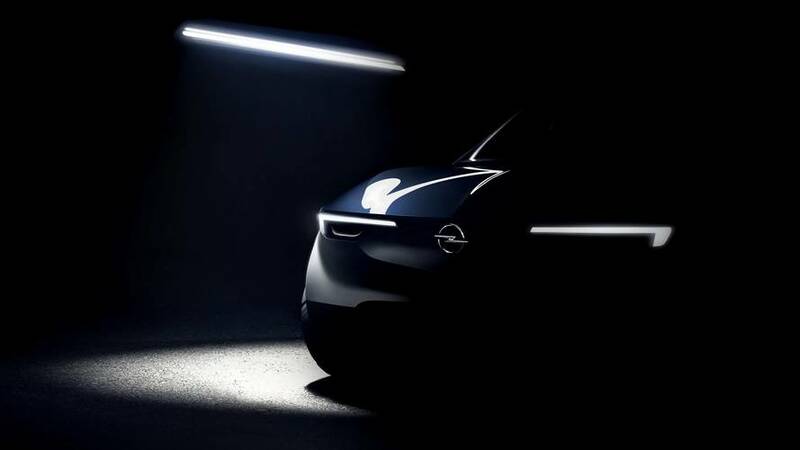 Vauxhall and Opel's first new car under French ownership looks set be a Peugeot 5008-based SUV. Got £36k for a top-spec, seven-seat, automatic diesel SUV? 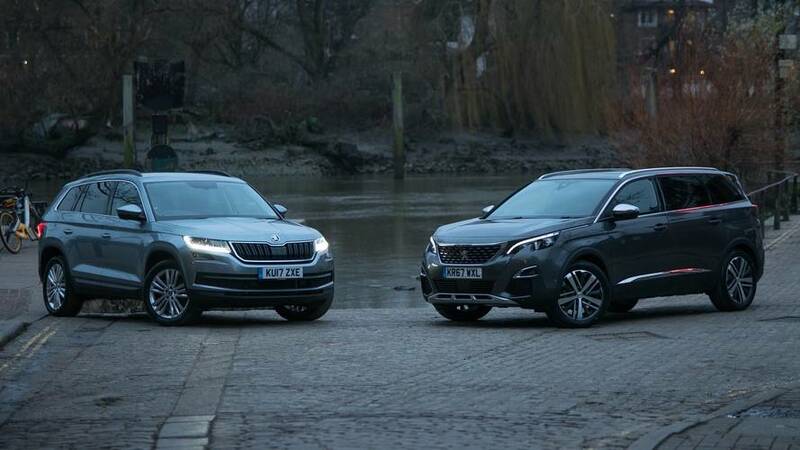 We find out whether you should be buying the Peugeot 5008 or the Skoda Kodiaq.